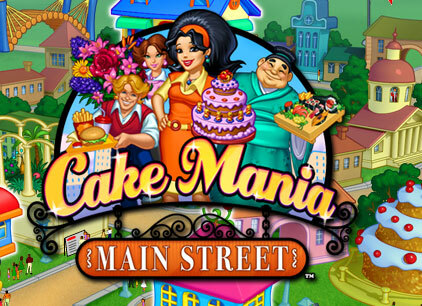 Cake Mania is a series of baking games created by Sandlot Games. You will have the opportunity to decorate different kinds of cakes ordered by customers. 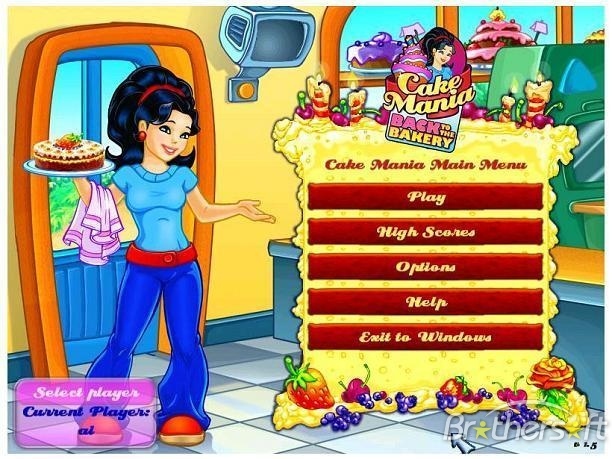 Jill is the main character of this popular cooking and time management game. She helped her grandparents get their bakery back to the track. In the first installment of this series, Jill’s goal is to reopen her grandparent’s bakery. On the second part of the series, Jill sends her grandparents to a cruise and she helps her friends operate the bakery ones more. 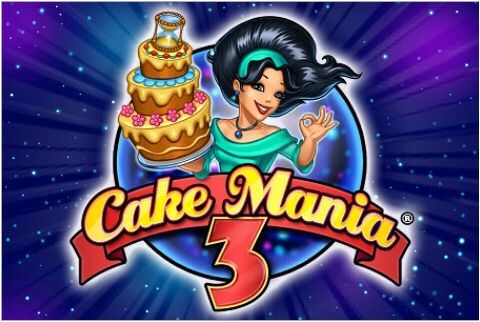 In Cake Mania 3, Jill prepares for her wedding when the unthinkable thing happens ruining her big day. Jill will travel through different times and she need to face various challenges so she can make it to her wedding. There are 6 locations in the game that corresponds to its stages. 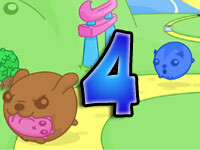 Each stage has 15 levels that you need to complete. The 5 locations can be randomly selected. So it’s up to you which one you want to complete first. The 6th location is the future, which will only be available once you completed the 5th location. Customers from different times find themselves in the future because of the time bender. Your goal is to bring everyone back to the present time and go on with your wedding. The other 5 stages in the game are the Jurassic period, Forbidden City, Ancient Egypt, Medieval England and Revolutionary France. For the Jurassic period, your goal is to find Agent Bundt and bring him to the present time. But this will not be easy since you do not have any idea where to start your search. However, a T-Rex knows exactly where the agent is but you will not get any information unless you give something that will make him happy. Use your baking skills and bake cakes for the T-Rex and his gangs to complete your goal and move to the other locations. Save Risha in the Forbidden City by baking cakes not only for the emperor but for all of the people in the country. Manage your time and your tools to clear the stage and bring Risha to the present time. For the Ancient Egypt location, your goal is to save Jill’s grandpa and bring him back to the present time. The Pharaoh of Egypt and his people can help you but you must impress them with your cakes to get the assistance you need. In Medieval England, Jill’s grandmother is captured by Merlin thinking that she is Endora, the woman that she will marry. To prove that her grandmother is a baker and not the girl he thinks she is, you need to bake delicious cakes for Merlin and bring her to the present time. Save Tiny in the Revolutionary France stage and bring him back to the present by baking impressive cakes for Marie and Marquis. The background, settings and customers are different from each stage, making the game more enjoyable. You will not only have a great time preparing yummy looking cakes, but your management skills will also be tested.